Michele is a partner at Giovannelli e Associati. Michele advises on corporate and financial matters, restructuring and extraordinary transactions in general. As to the extraordinary transactions, Michele regularly represents both industrial groups and private equity funds in a wide variety of transactions both national and international, including acquisitions and divestitures, various kind of financing and debt and corporate restructuring. Michele has also gained a multiannual experience in drafting and negotiating credit agreements, security packages, inter-creditor agreements, restructuring agreements, acquisition and investment agreements, shareholders’ agreements and commercial agreements, relating to Italian and foreign clients. 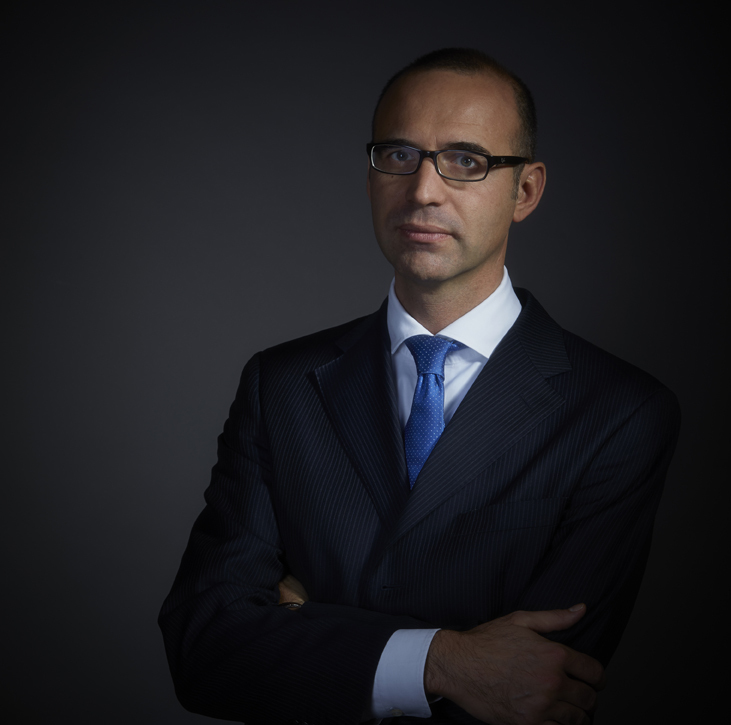 Before joining Giovannelli e Associati, Michele has been a partner at an important Italian firms for long, and he previously worked in London with an primary international law firm. Michele graduated in law in 1994 at Università degli Studi di Milano and was admitted to the Italian Bar in 1998.